Debbie takes you inside the kitchens of Cedar Cove in a celebration of good friends and eating. Learn to make more than 130 dishes inspired by the series, and hear from some of your favorite friends in Cedar Cove. 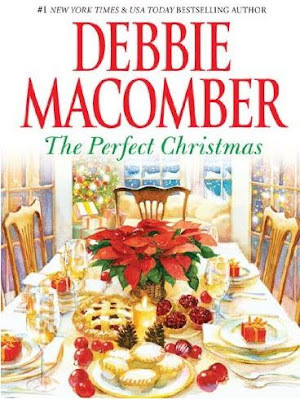 Head over to Debbie's site and download three recipes! For Cassie Beaumont, it’s meeting her perfect match. Cassie, at thirty-three, wants a husband and kids, and so far, nothing’s worked. Not blind dates, not the Internet and certainly not leaving love to chance. What’s left? A professional matchmaker. He’s Simon Dodson, and he’s very choosy about the clients he takes on. 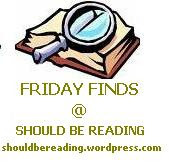 Cassie finds Simon a difficult, acerbic know-it-all, and she’s astonished when he accepts her as a client. Claiming he has her perfect mate in mind, Simon assigns her three tasks to complete before she meets him. Three tasks that are all about Christmas: being a charity bell ringer, dressing up as Santa’s elf at a children’s party and preparing a traditional turkey dinner for her neighbors (whom she happens to dislike). Despite a number of comical mishaps, Cassie does it all—and she’s finally ready to meet her match. But just like the perfect Christmas gift, he turns out to be a wonderful surprise! A new Blossom Street book, sort of, this is "A Blossom Street Kids Book"
Cameron loves his grandmother. She knows just what makes him tick. 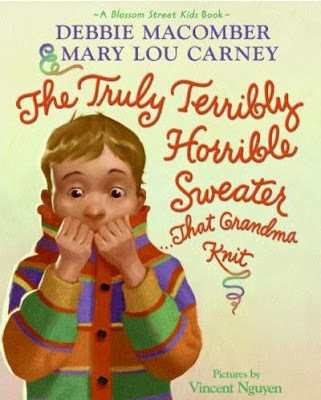 That's why he can't figure out why Grandma would send him a sweater—a truly terribly horrible sweater—for his birthday. Cameron pours mustard on his sweater. He puts it on his dog (in the rain). He even tries to send it to the thrift shop. But nothing works. Now Grandma is coming for the holidays, and Cameron has to wear her gift to him. But what's he going to say when she asks what he thinks about the sweater she made? Debbie and Mary Lou have included simple knitting instructions and an original knitting pattern for Cameron's sweater. You can find them at the back of this book. 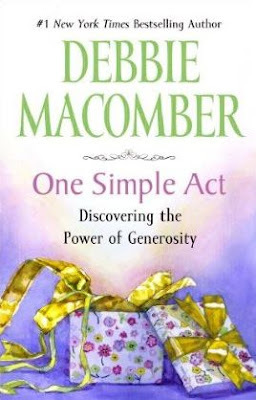 I have read only one Debbie Macomber till date!